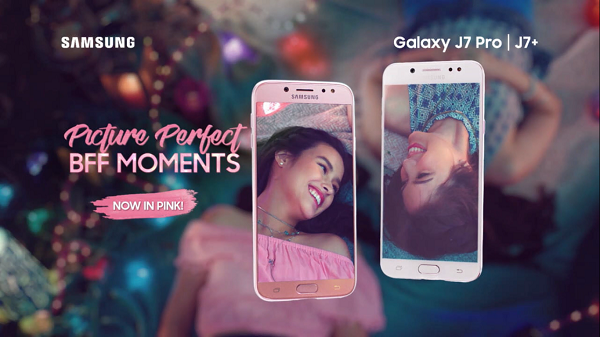 Samsung Philippines brings a new variant of its J7 duo - in pink paint jobs! Get the Samsung Galaxy J7+, and Galaxy J7 Pro in Pink for Php19,990, and 15,990, respectively. After launching the Samsung Galaxy J7+ and J7 Pro last year, Samsung Philippines brings a new variant of its J7 duo - in pink paint job! 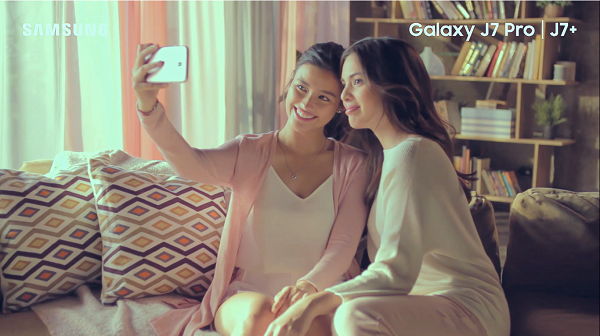 Sporting the Galaxy J-Series’ famous night camera, the J7+ and J7 Pro in pink allows users to capture the night in exceptional quality, regardless of the lighting condition. Top that with its signature 5.5” FHD Super AMOLED Display that lets you view each photo in the best quality possible. The J7+’s 13MP+5MP rear cameras with LED flash and 16MP front camera with LED Flash and J7 Pro’s 13MP rear autofocus camera with LED flash and 13MP front-facing camera with LED flash also lets you capture all your picture-perfect moments with your BFF vibrantly and in style! The Galaxy J7+ and J7 Pro in pink are now available in the Philippines for PHP 19,990 and PHP 15,990, respectively.